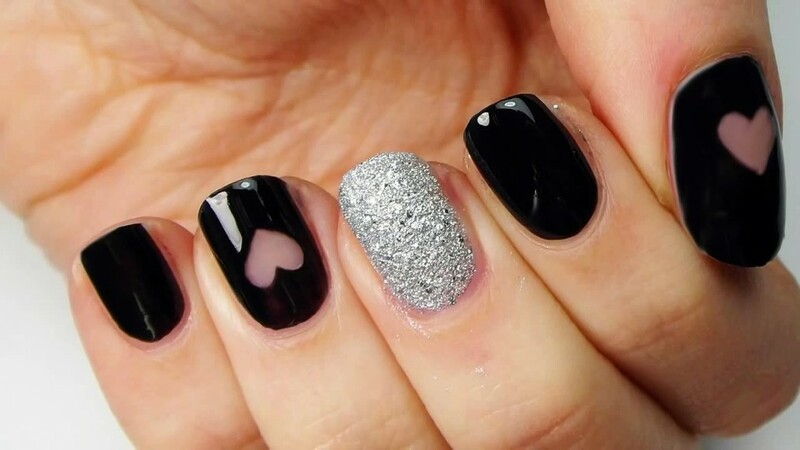 To supplement beauty to your hands you should be well aware of how to apply nail polish in an easy way. Your hands are something that reveals about your personality and appearance and especially when you are going to attend any occasion or event your nails like an accessory enhance your personality. Ladies who are bored now of attaining only one color shading schemes should try out these blushy and modish nail polish styles. 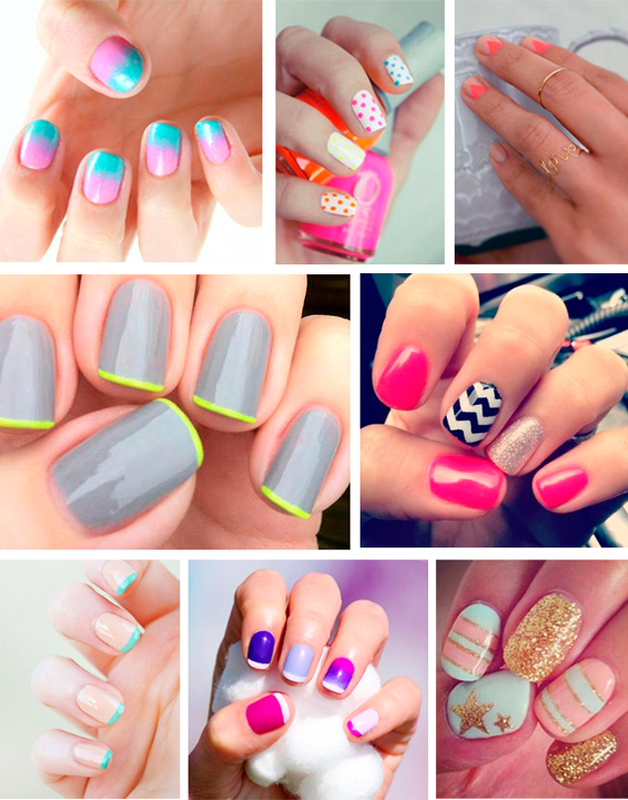 Nail colors can easily change your look and make you more glamorous and stylish. You can easily attain a fabulous looking professional manicure at home by simply following the instructions given in this article. Finding the perfect nail polish style to complete your look overall on any occasion is going to add that glam to your personality. 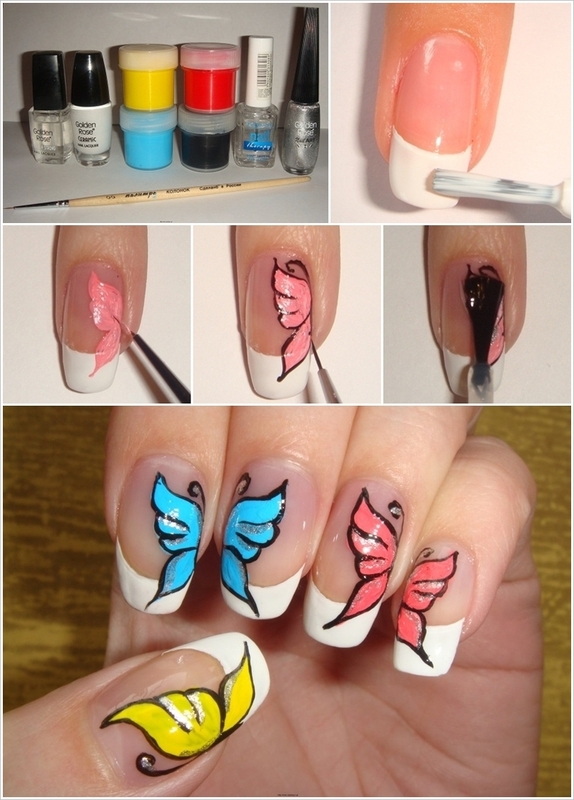 You can check out latest Nail Art tutorials to find the best way of using nail paints. 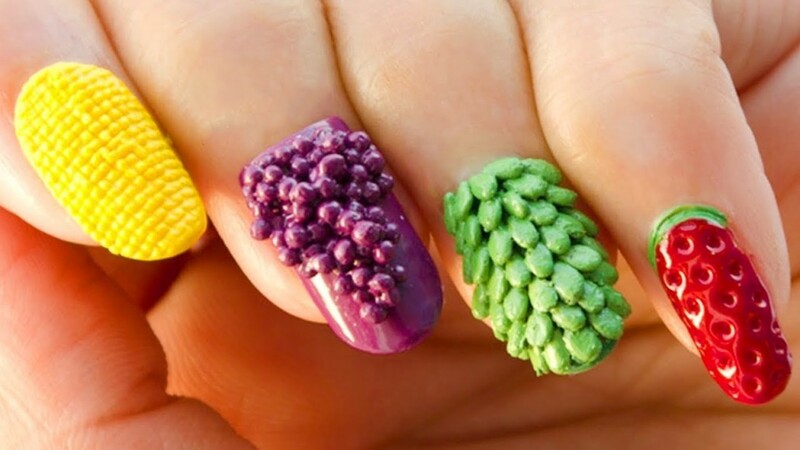 Nail art designs have changed drastically in the past few years and now girls apply such designs that are so charming and refreshing one’s appearance. 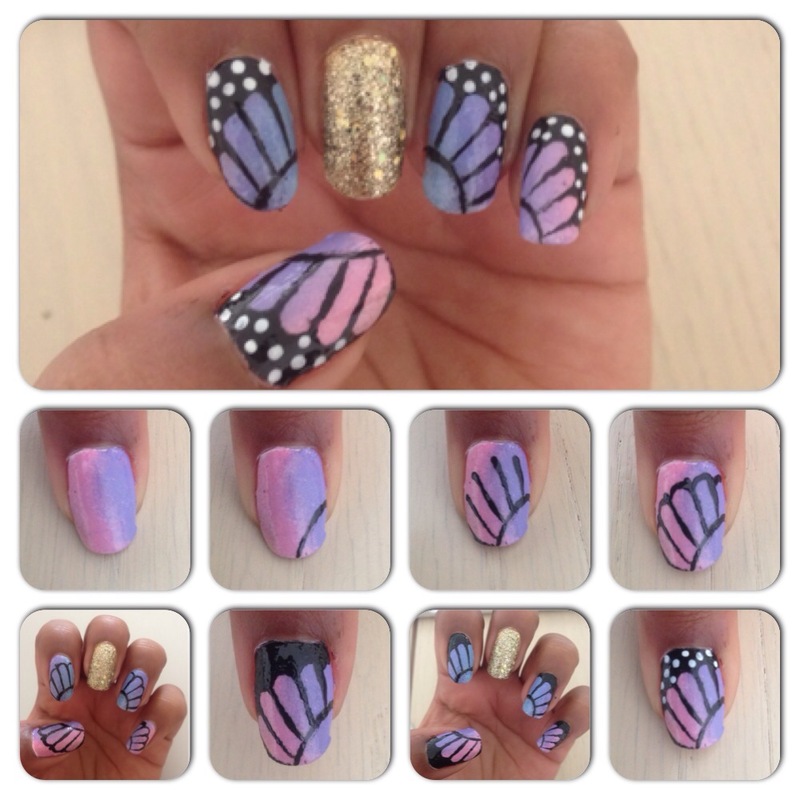 Nail designs can even change your whole mode by applying a desired nail style. 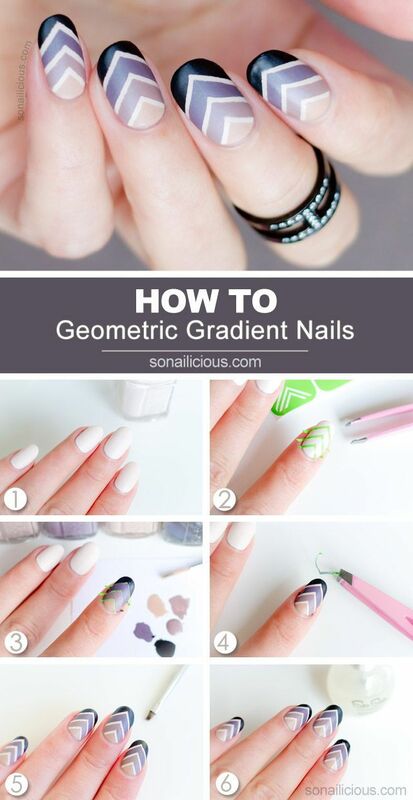 Also, here you can learn how to apply zebra print nail step by step. 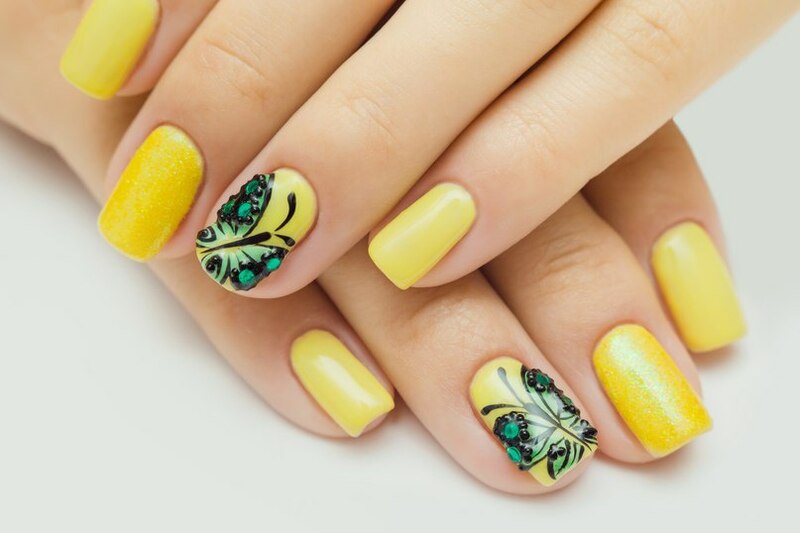 All styles are gathered from the latest trendy nail artists collections who have made their name in the fashion industry and on the world wide web. 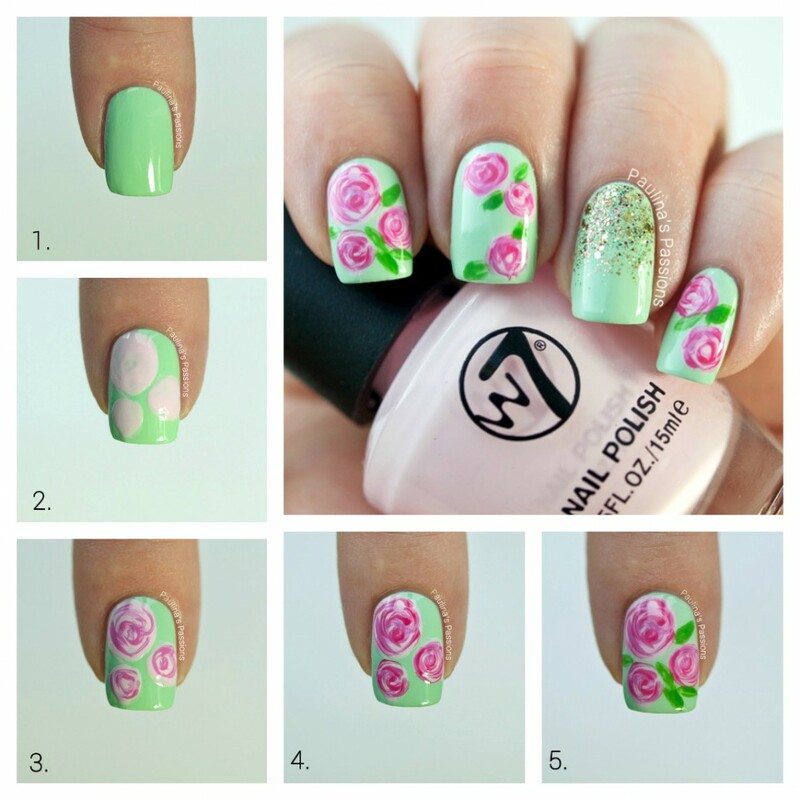 To apply nail art on your fingertips you should think of a few aspects before like Is that style is going to suit you or not? What is your nail type? Which style are you going to apply? and others. 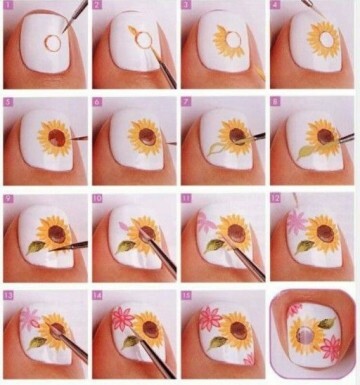 Did you find ever the best pedicure nail art ideas for the summer season? If not, then you can see it here. In this nail styling technique, there are numerous YouTubers out there who spread a new style on a daily basis. You will surely like their styles because of their unique patterns. 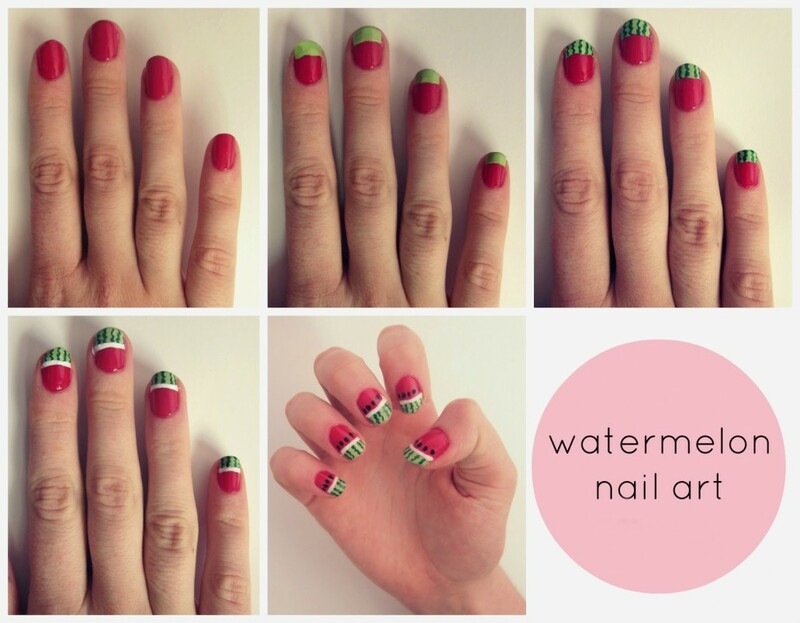 And for the Christian community especially, here you can find the best Christmas nail art designs to cherish this event. 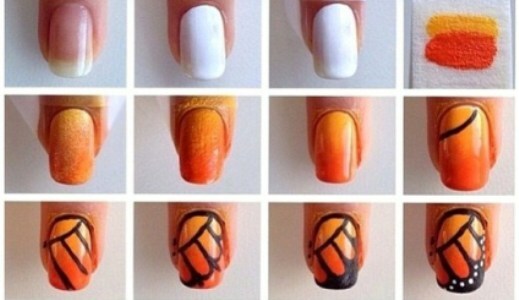 The following steps should be kept in mind before applying any type of nail art. In order to make your hands and nails soft and smooth keep them manicure at shorter lengths, for this purpose take lukewarm water in a tub add some hand washing liquid, dip hands for 10-15 minutes for softening nails and hands, it will remove dead skin cells etc. Trim your nails to the desired length square from tips and round off corners, file the edges of nails with a nail filer. Remove old nail polish if you have, and swipe your nails using a cotton pad dip in nail remover to remove oils from nails, this will keep the nail color longer lasting and smooth. Now apply a base coat to your nails, base coat not only prevents nail polish from spreading into the cuticles but also prevent your nails from harsh ingredients used in making nail colors. 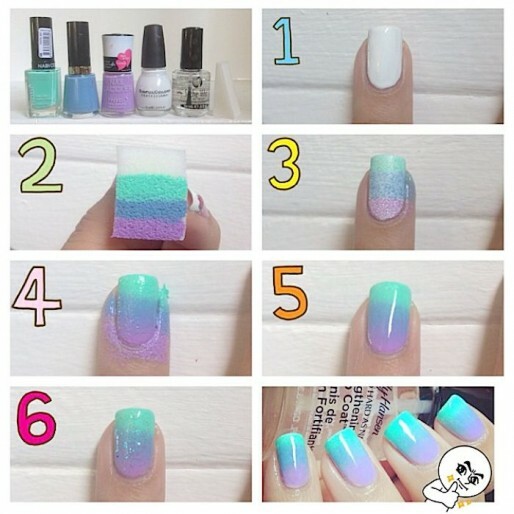 Then, take the bottle of nail color you want to apply, move the bottle between your palms to mix the nail polish, do not shake to avoid bubbles. 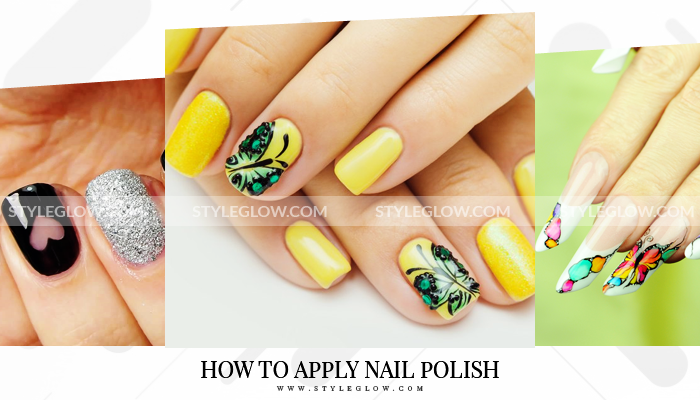 Open the nail polish bottle and remove excess paint by pressing it against the edge of the bottle, apply a stroke of nail paint in the center of your nail, then apply strokes on the sides of the nail starting from the bed to the tip. Apply a second coat of nail color if required, depending on the shade you require. Lastly, apply the top coat to protect and keep your nail color longer lasting. Finally, for the clear look, remove excess paint from sides by using a cotton pad dip in nail remover. The beautiful nail polish designs that you know how to apply in an easy way, will surely give a charming look to your hands. 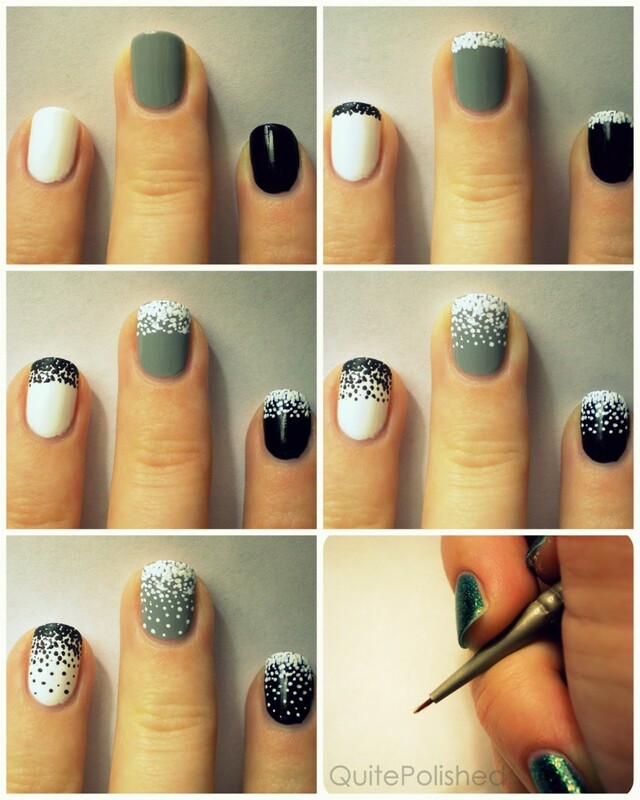 Don’t forget to implement the tips that we have mentioned above before applying any nail design on your nails. Give us a comment and we would be glad to know what you think about these styles.